As Sewisa ‘Lawrence’ Magane, a 23-year-old South African from Groberlsdal, Limpopo, prepares to participate in the next leg of the race across the Southern Ocean, Sapinda Rainbow reserve Sakhile Khulekani Makhanya (The King) has been told he will be guaranteed a place on the final leg from New York to London next year. Lawrence is now preparing to set out from Cape Town tomorrow to race across one of the world’s most challenging oceans aboard IchorCoal, He said: “Arriving into Cape Town and seeing all the boats lined up together for the first time since London was fantastic but it shows that I have to be ready and I am ready to go now,” stated Lawrence. He is starting Race 3 from South Africa to Western Australia, named by host port Albany as The Wardan Whip. Whilst the fleet has been in Cape Town, the Mother City, all the Sapinda Rainbow ambassadors joined Lawrence, including participants in the 2013-14 edition. 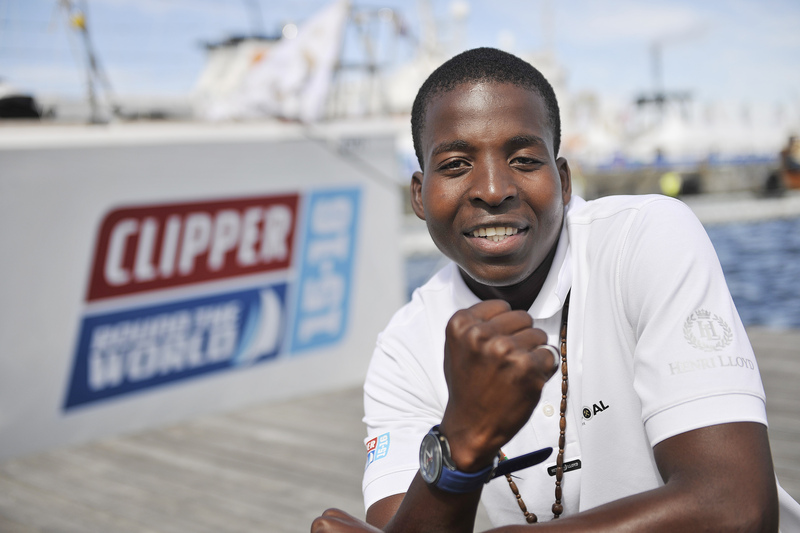 Today it was also revealed that reserve Sakhile Khulekani Makhanya (The King) will be the recipient of a new bursary set up by the Clipper Race in the memory of IchorCoal round-the-world crew member Andrew Ashman. 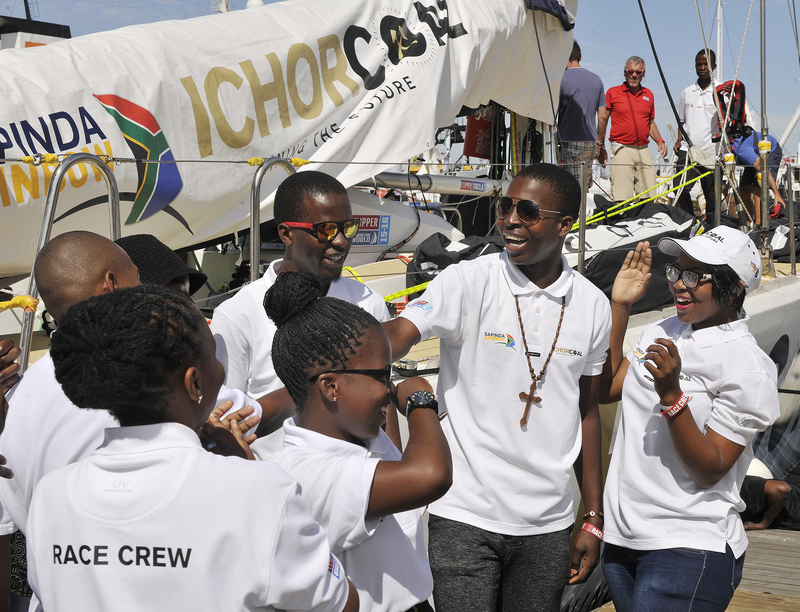 Sakhile will now join the final leg from New York to London aboard IchorCoal with fellow Sapinda Rainbow ambassador Siphamandla Ngcobo. They will be on opposite watches. Sakhile is from Mtubatuba, Kwazulu Natal where he was brought up by his grandfather who grew his love for fixing cars. After being selected by Sapinda Rainbow he said he saw the race as an opportunity to dream again. He was clearly taken by surprise at this afternoon’s announcement and quite overwhelmed by the news. He commented: "This is a great opportunity for me, I was not expecting it, it’s amazing. I did not think I would get to go to sea, when I delivered the IchorCoal boat to London from the Clipper Race base in the UK, I sailed with Andrew and he said to me, ‘you are more than a reserve, your opportunity is coming, here it is today’ and I am going to honour him, respect him, and represent him. I am speechless. The whole Sapinda Rainbow team applauded the announcement, including Lawrence preparing for his own adventure. He explained: “I am so excited the other ambassadors are here because they have given me confidence and made me feel like I can do it, nothing is going to stop me. “I have been waiting for this for a long time so I am excited. I am looking forward to achieving something remarkable by completing the race and learning new skills.”Lawrence lost his parents at a young age and he is from a community were young people have low expectations and are not motivated; many end up in petty crime and substance abuse. It was difficult to be a child and a parent at the same time. 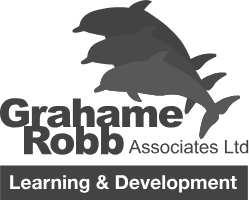 He has been supported by Ndlovu care Group, which is the charity of the Sapinda Rainbow Foundation for 2015-16. Lawrence says that being selected for the Clipper Race has changed his life and he can tell the story about his sailing experience: “My friends and family wish they could be here but they are so happy for me and my experience, they tell me it’s a big opportunity for me and that I should go for it and get the best from it.